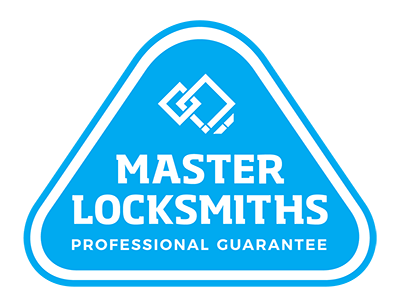 Whatever precious goods you need to protect, the team at Local Locksmiths has you covered. We stock a wide range of high-quality, affordable security safes for use in a commercial setting as well as the home. Whether you want to protect important documents, valuables, or even dangerous goods or weapons, we have a safe in Auckland for you. Our fire resistant safes are perfect for confidential information and data that needs extra protection. Make your money more secure with our range of deposit safes in Auckland. At Local Locksmiths, we stock a wide range of safes with features to suit your needs. Deposit safes make money security easy. They allow anyone to deposit and store large amounts of money and are protected by keys and codes. This makes depositing easy but makes withdrawal impossible for the wrong person. Safes come with either envelope slots or deposit drawers and come in a range of sizes for easy storage. If you work in a hospital, a veterinary clinic or another pharmaceutical location, then security is of the utmost importance. Local Locksmiths can help you to protect your sensitive stock, with our range of drug safes in Auckland. Available in a wide range of sizes and ideal for a range of locations, our drug safes are made to comply with local health specifications and standards. Protecting important data is a big part of maintaining your security as well as forming part of any commercial contingency plan. Local Locksmiths have safes that are specifically made for the storage of commercial computer data. These data safes are ideal for storing computer media, tapes, DVDs, and more and they are also made to be fire resistant. Many of these safes are rated to resist fire and flame for up to 90 minutes! This means effective and reliable protection for your most important information. Secure your data with the Local Locksmith. We also supply gun safes. Talk to our experts to find the perfect safe for you.. Call us on (09) 536 5050 or 0508 LOCKSMITH (0508 562576) today.